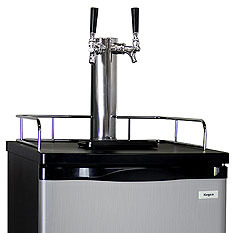 If you're looking for a kegerator to dispense your own home brew, BeverageFactory.com has the largest selection of Homebrew Kegerators on the market! 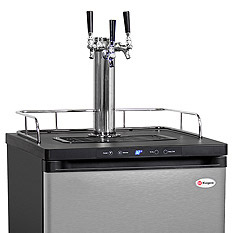 These keg beer refrigerators feature dispense systems specifically designed to tap one to four ball lock Cornelius kegs, and are available with or without the home brew kegs included. 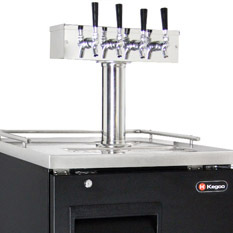 With a range of styles to choose from, you're sure to find an option that is perfect for dispensing your own home brewed concoctions!